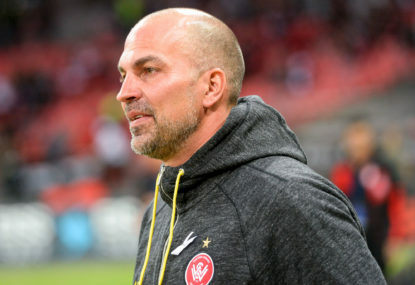 Western Sydney coach Markus Babbel has told his players to stop playing too nice if they want to avoid their fourth straight loss and claim their first win in seven games against Adelaide. 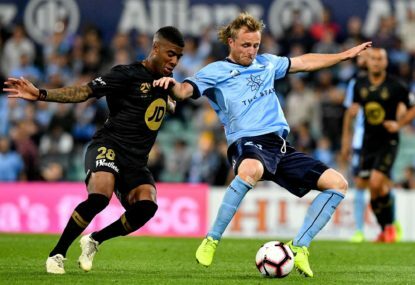 The Wanderers are lingering in eighth place with just nine points at the halfway point of the A-League season, having secured only two wins in their opening 13 games. 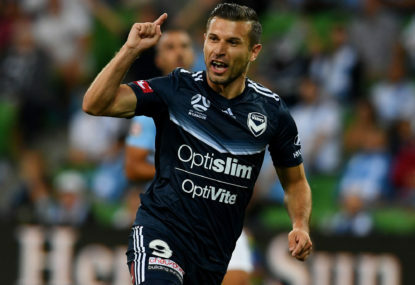 They blew a golden opportunity to reverse their streak against ladder-leaders Perth last week, after leading 2-0 in the second half before being beaten 4-3. And Babbel said his players needed to be more ruthless to take their chances against Adelaide on Friday night. “We are too nice,” Babbel told reporters. “We have four girls at home and everyone can marry them because they are all nice fellas but our mentality on the pitch – if the chance is there then take it. “Because if we don’t take it the other team will. Friday’s clash with the Reds is a significant one in the mid-table battle for finals spots. 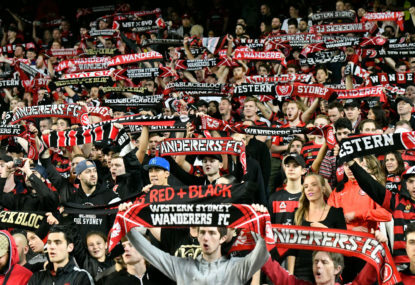 Sixth-placed Adelaide United are already 10 points clear of the Wanderers, and a Reds win would leave the Wanderers 13 points back on the last finals-playing position. 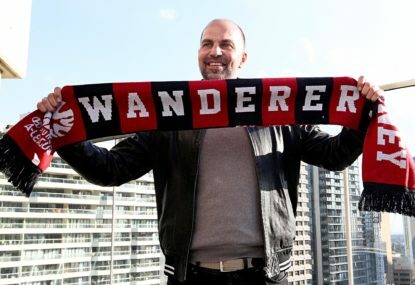 A star of German and European football in the late 20th century as a player, Babbel admitted the Wanderers’ struggles had presented a new challenge to him in his first year as coach of the club. “It is a learning process for me because I haven’t had it before,” Babbel said. “As a player we took these chances. Now I have to think about what a player thinks that never had this experience before.